Previously, the company had raised $4 million from Sequoia India and Unitus Ventures (formerly Unitus Seed Fund) in June 2016. The company is also backed by Alok Mittal, former managing director of Canaan Partners. 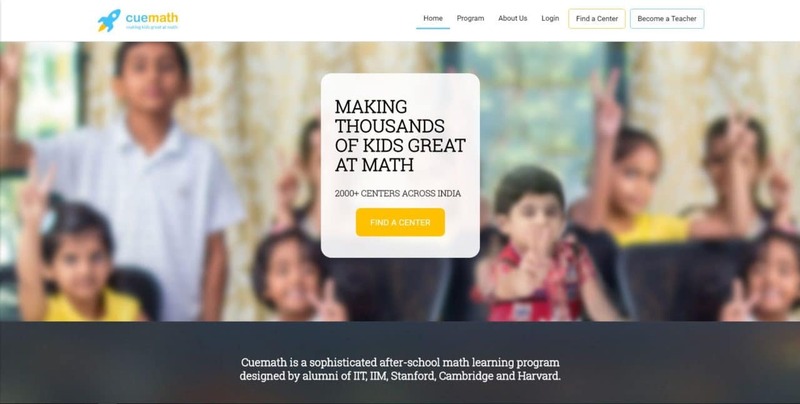 Founded in 2013, Bengaluru-based Cuemath provides after-school math classes. It uses physical worksheets, quiz cards, along with other tablet-based content it develops in-house and targets students from lower kindergarten to Class 8. It operates on a micro-franchisee model, where local tutors sign up with the company to conduct classes at their home. The company claims to create impact by offering home-based career opportunity to women who are looking to switch, restart or kick-start their careers in tutoring. At present, Cuemath has 2,000 tutors educating more than 10,000 students across cities such like Delhi, Bengalure, Mumbai, Chennai, Pune and Hyderabad. 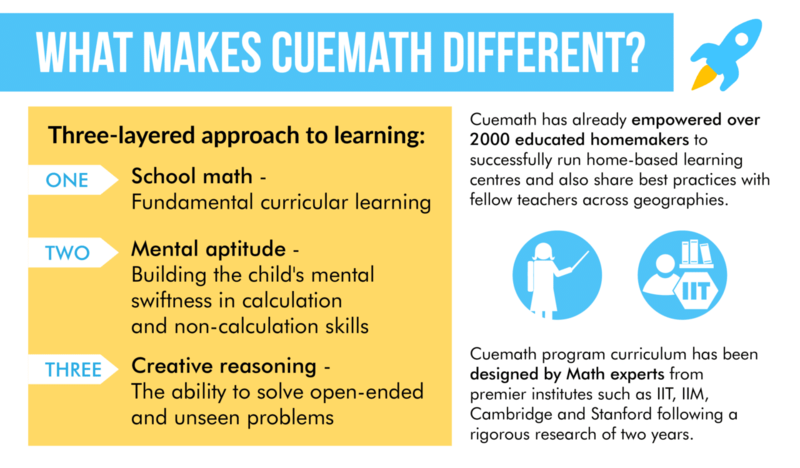 By expanding to more cities in India, Cuemath seeks to ramp up its strength to 5,000 tutors and enroll 40,000 children by March 2018. “Schools, by design, cater to only a limited subset of math. Although many of them do a good job at it, our children need much more. Through its multi-format tech-enabled learning system, Cuemath ensures that children not only master math but also fall in love with it.” said Cuemath’s founder Manan Khurma in a statement. “Cuemath’s data and technology is used to define each student’s learning trajectory and guide the Cuemath Teacher on exactly what to teach and how to teach it,” added Anshumani Ruddra, chief product officer, Cuemath.